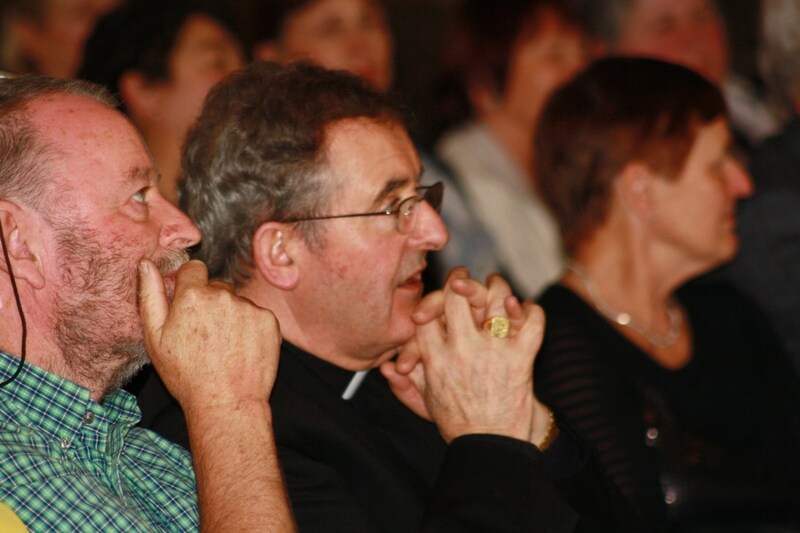 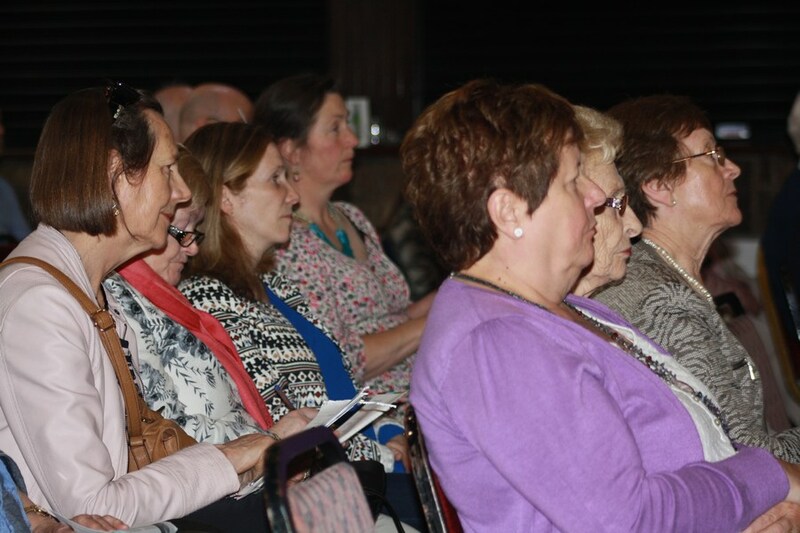 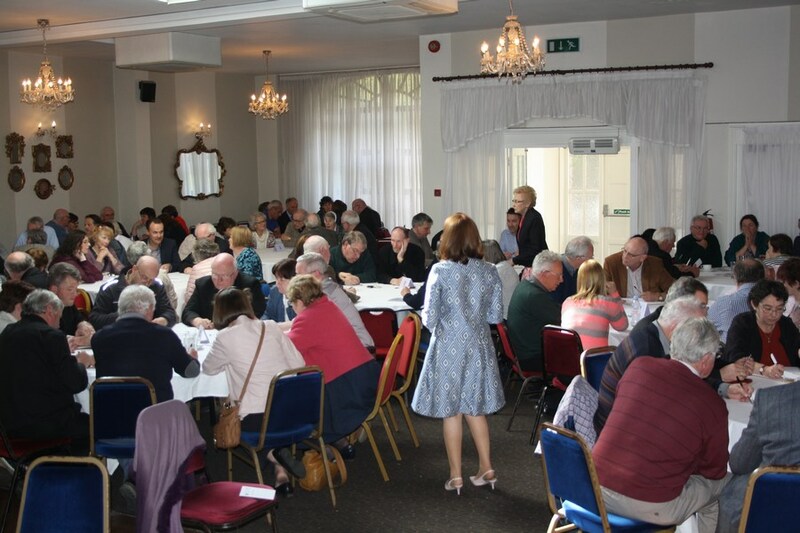 The first ‘Diocese of Cloyne’ event in preparation for the World Meeting of Families (WMOF18) was held in Springfort Hall Hotel on Sunday 7th May. 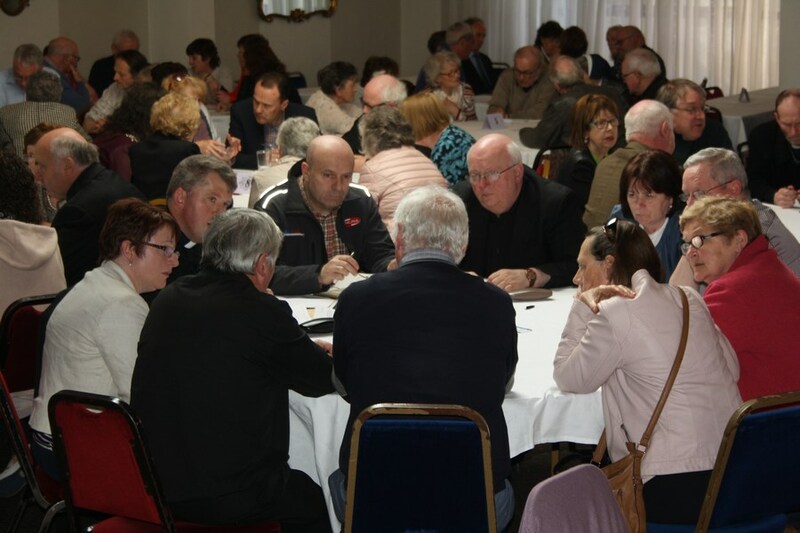 About 200 representatives from parishes and family support agencies made suggestions as to what events and initiatives they would like to have as part of the preparations in the diocese and in parish communities. 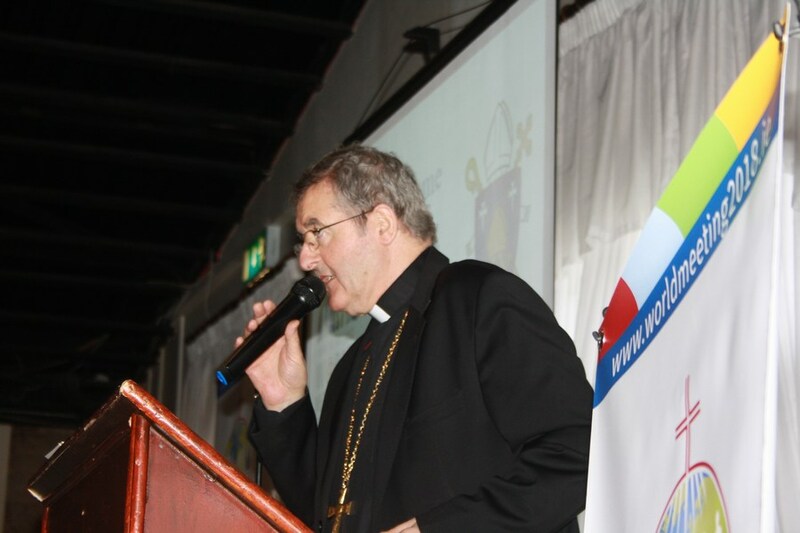 These suggestions will form part of the calendar of events for the year leading up to the WMOF18. 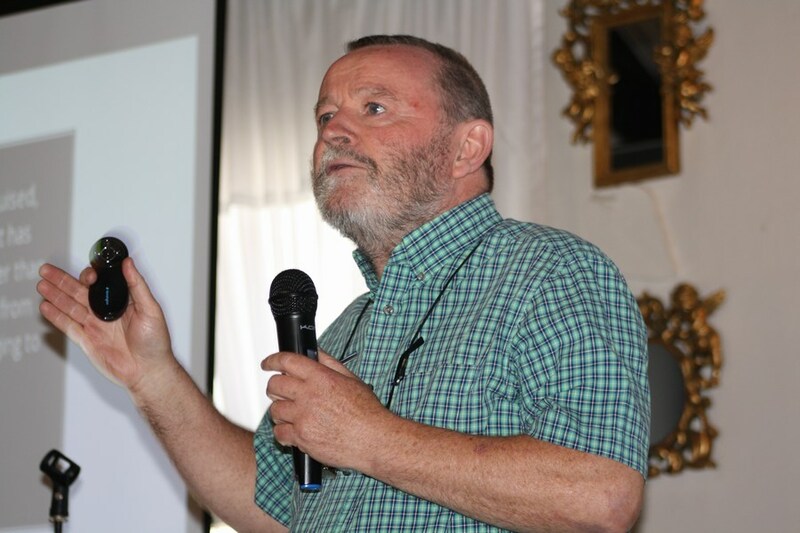 The keynote speaker was Mr Martin Kennedy, National Pastoral Programme Coordinator with the WMOF18 for the Diocese of Cloyne.